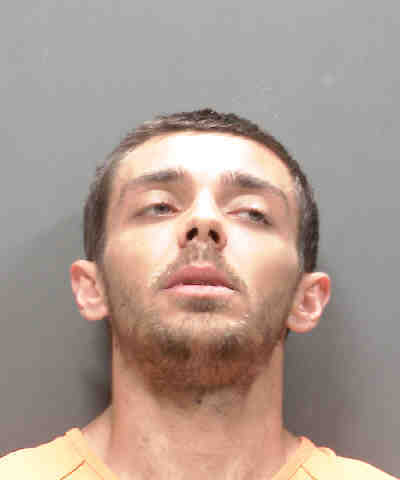 The Sarasota County Sheriff’s Office arrested a Venice man Saturday after he used a tile scraper in an attempt to kill an eight-pound Chihuahua, who later died. Deputies first responded to the 300 block of Bucknell Road around 7:00 p.m. for a reported domestic dispute. Investigation revealed the suspect, Aaron Merwine, was attempting to kill the dog with a tile scraper before also threatening to kill a female inside the home. Merwine punctured the small Chihuahua named Lucky, approximately five times near its neck and head until the dog eventually died. A neighbor intervened to disarm and detain Merwine until deputies arrived. Animal Services Officers also responded and took custody of Lucky for a necropsy which will determine the exact cause of death. Merwine, DOB 09/04/92, is charged with five counts of Aggravated Cruelty to Animals and one count of Aggravated Assault with a Deadly Weapon. He remains in custody at the Sarasota County Jail on $120,000 bond.